Did you know that seemingly delicate dragonflies are efficient hunters? Did you know that moths can terrify spiders? 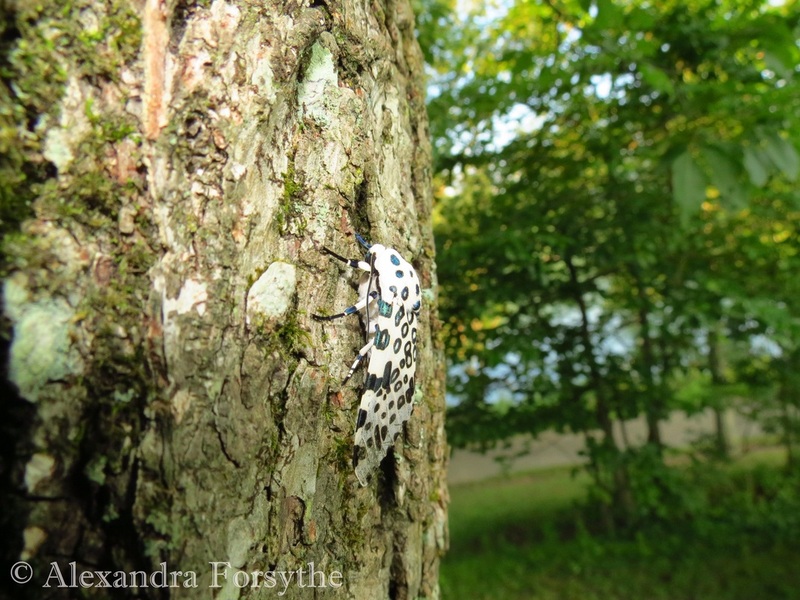 Attend one of our insect programs and learn more about these interesting creatures.